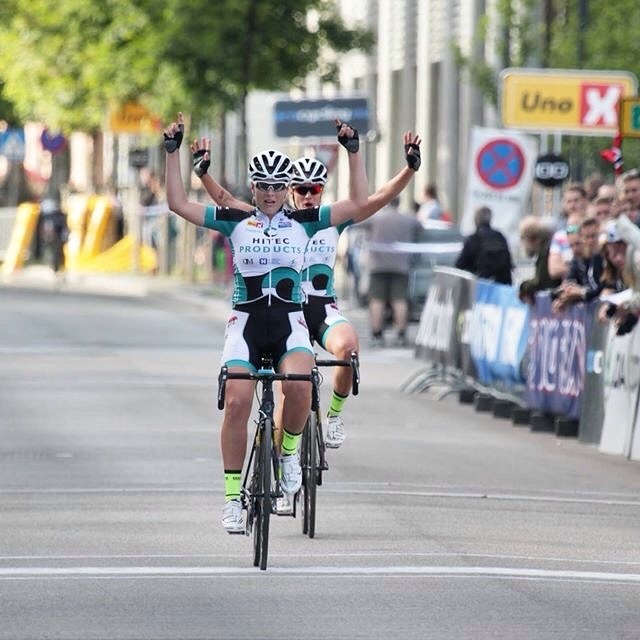 In the womens version of Dwars Door Vlaanderen, Thea Thorsen finished 4th after joining a 5 rider break that beat the peloton with 40 seconds. 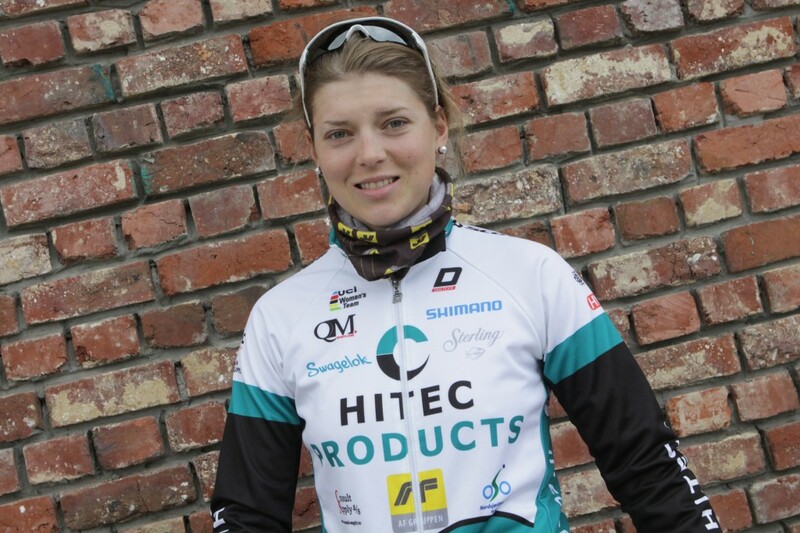 Amy Pieters (Giant Shimano) won. 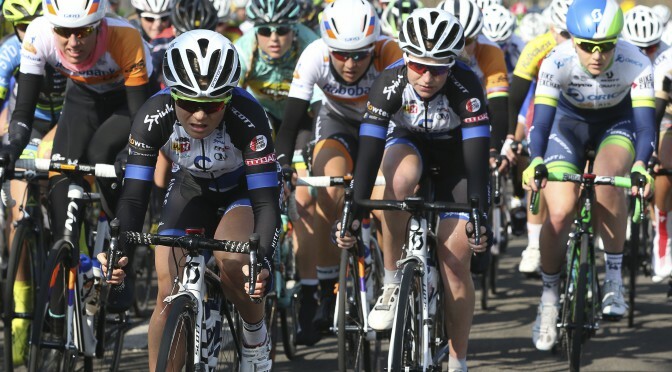 The rest of the team did a fine work for Thea in the peloton.